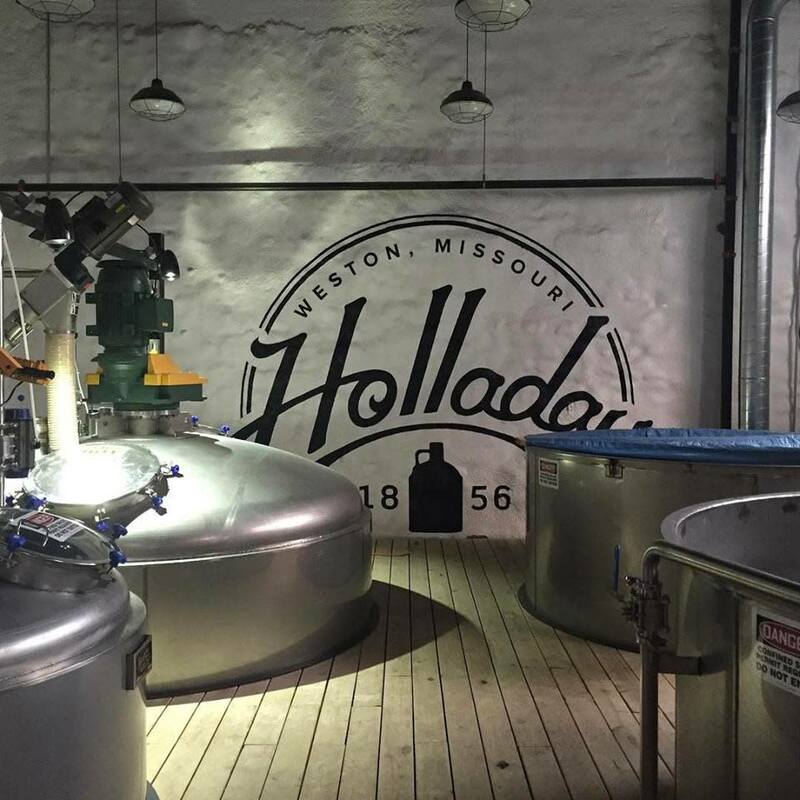 The Holladay Distillery is located in historic Weston, Missouri. Originally founded in 1856 by Benjamin Holladay, the distillery is the proud home of McCormick Distilling Co. Explore 160 years of history on grounds that are listed on the National Register of Historic Places. 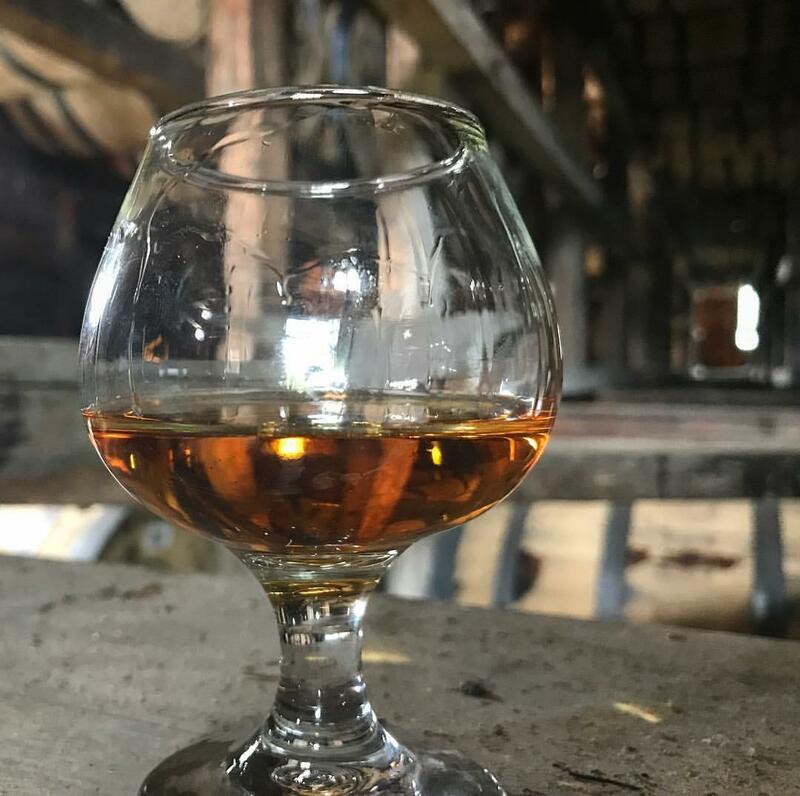 See authentic Missouri bourbon being made from same recipe first used by Benjamin Holladay himself, created with water from the same limestone well that he discovered, and cooked in a stillhouse that dates back to the mid-1800's. 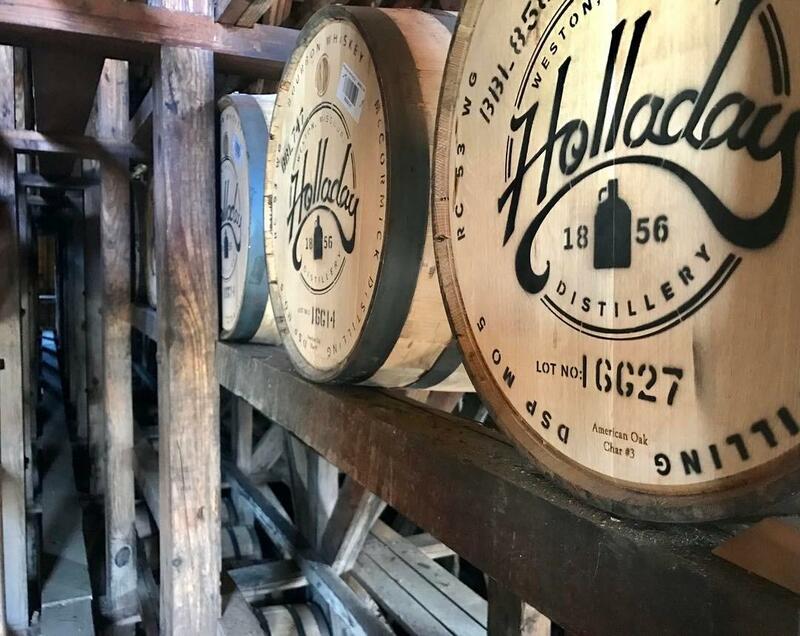 Real Missouri Bourbon that you'll be able to see, smell, taste, and touch. Tours depart from the welcome center every half hour.